A fast-growing market of Modena’s Aceto Balsamico (i.e. balsamic vinegar), it was presented at BIT (International Travel Exhibition) - a historical event organized by Fiera Milano where tour operators and tourists from all over the world have their interest in to let companies introduce their products – that has just ended in Fiera Milano City, in the heart of Milan. 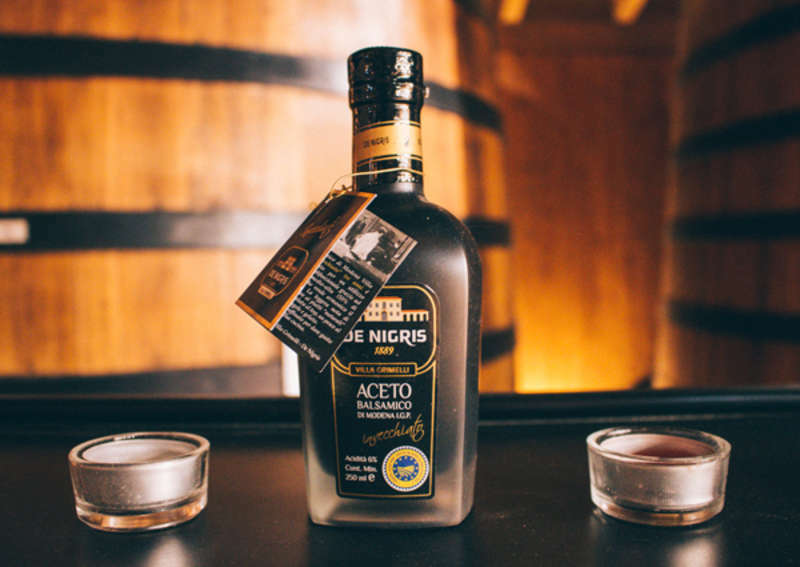 De Nigris’ s Balsamico Village reproduction, in fact, has registered 150 tour operators coming from different countries of the world, in particular Germany, France, Lithuania, Latvia, Estonia and United States, that appreciated the made-in-Italy product. Its representation at BIT made both the company and its customers get in touch to learn a product value as for Modena’s Aceto Balsamico. The purpose of Balsamico Village, the first theme park realised by De Nigris Group in Carpi and later in FICO in Bologna, is to increase the product growth in Italy and abroad, by enhancing its taste and quality through samplings. So, De Nigris affirms: “Through Balsamico Village we have introduced an original formula by intercepting tourism market changes: that gourmande public that is in research of peculiarities of the area, to whom we may offer a complete tasting-product experience by explaining its history, by showing its production as well as how to choose and use it in the best way”. 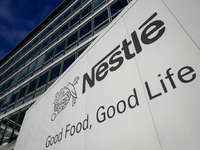 Nestlé reports sales up 3.4% in 1QNestlé confirmed it expected organic sales growth to exceed 3 percent this year after good momentum in the United States, Brazil and China helped it post better-than-expected sales growth in the first... Arla delivers turn-around after tough start to 2018After a difficult first quarter, Arla came out of 2018 with improved sales and brand share as the company’s performance grew stronger throughout the year.